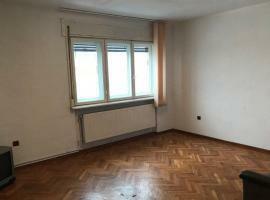 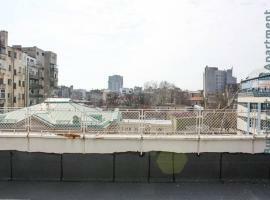 Unique apartment for rent in Unirii Square area. 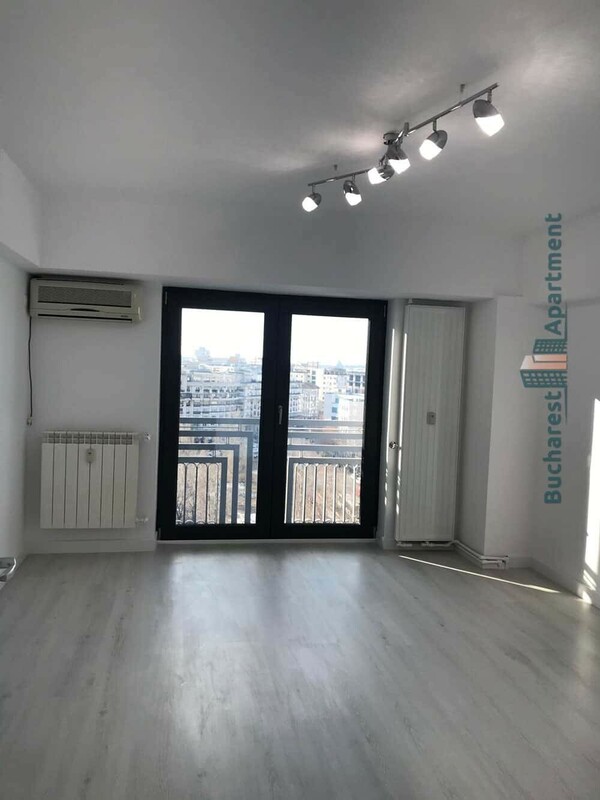 The property features wooden parquet, big terrace with a view to Palace of Parliament, fully equipped kitchen, safe box, parking. 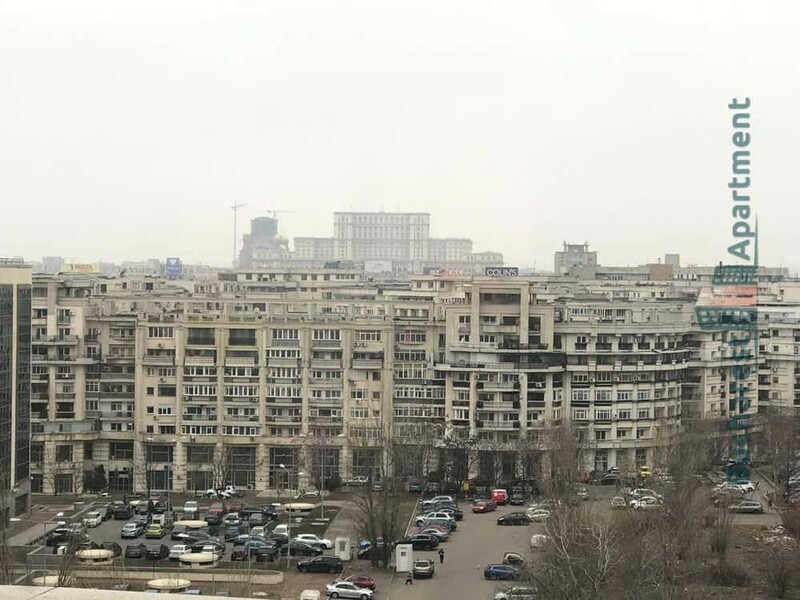 Moments away from Unirii shopping center and Old city. 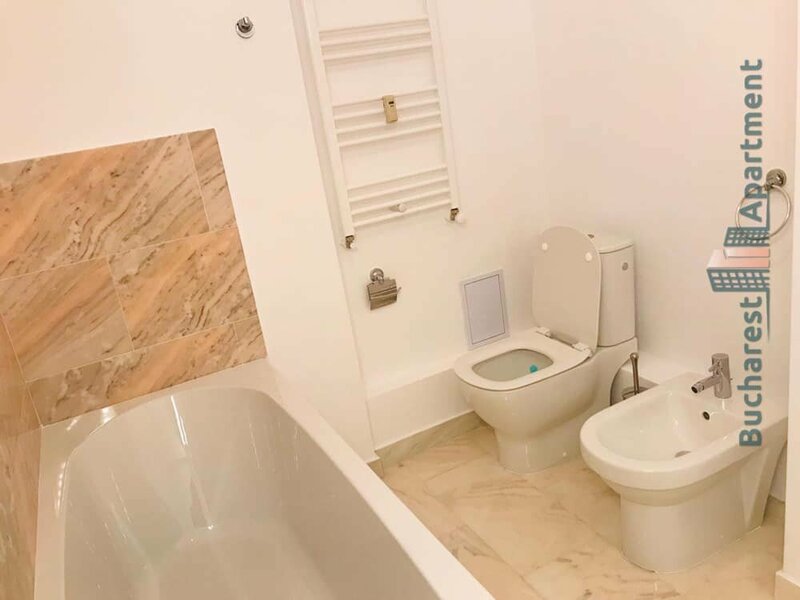 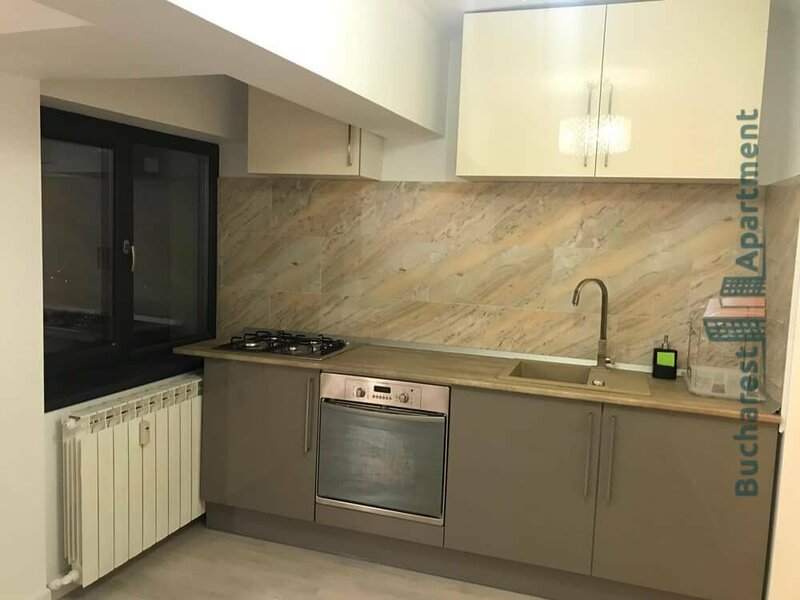 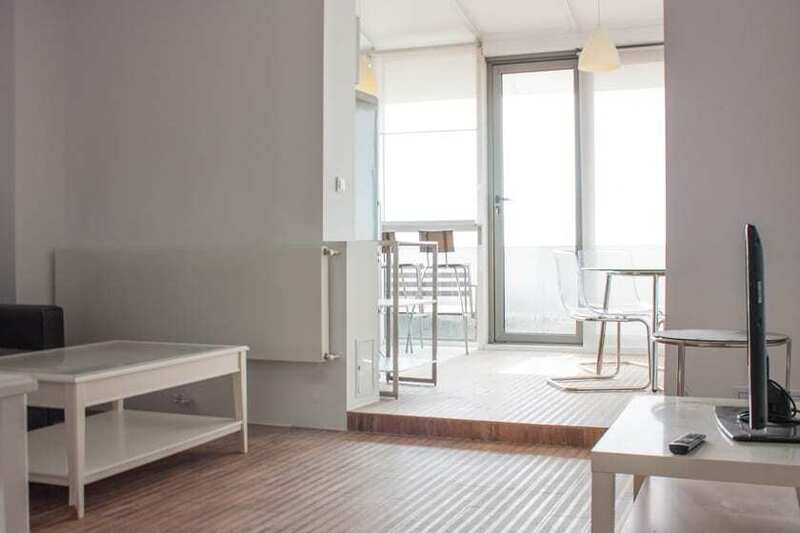 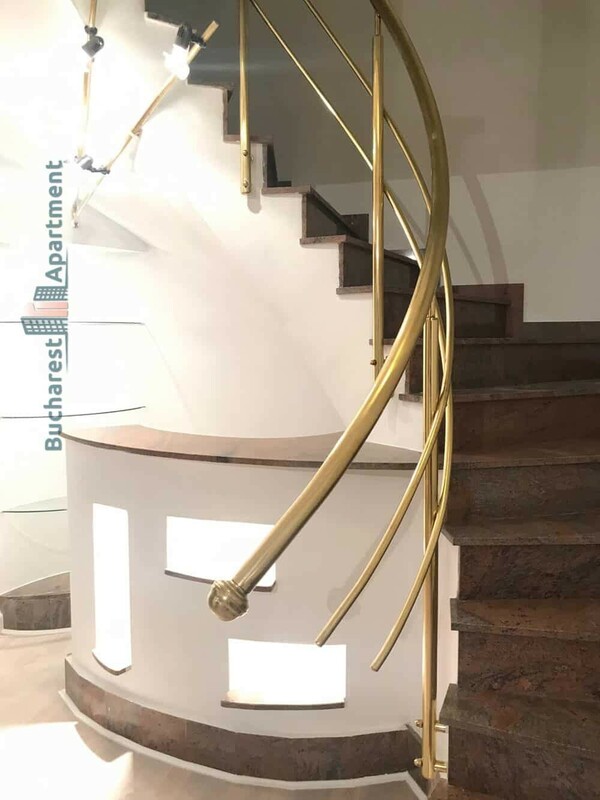 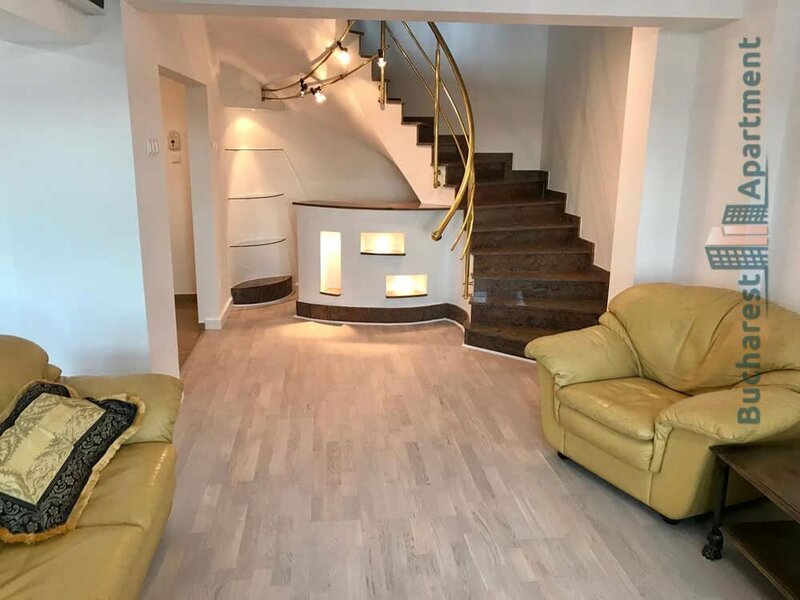 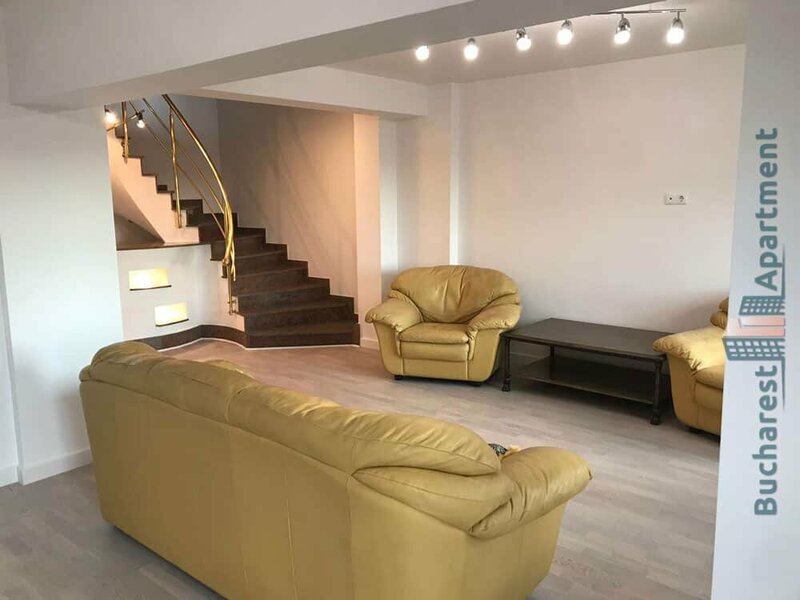 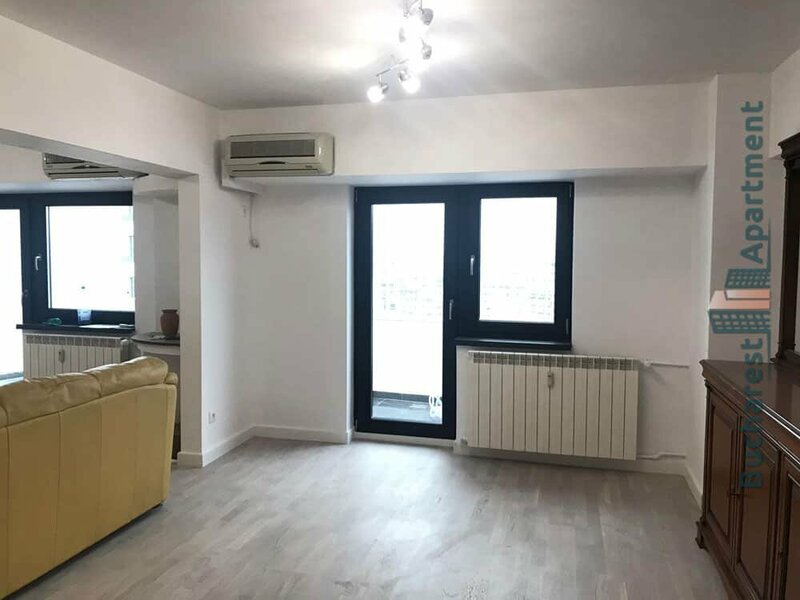 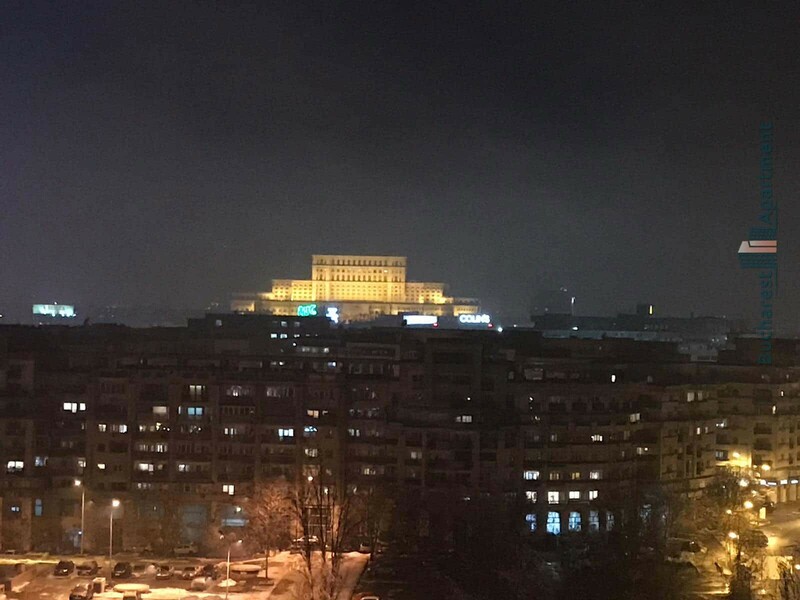 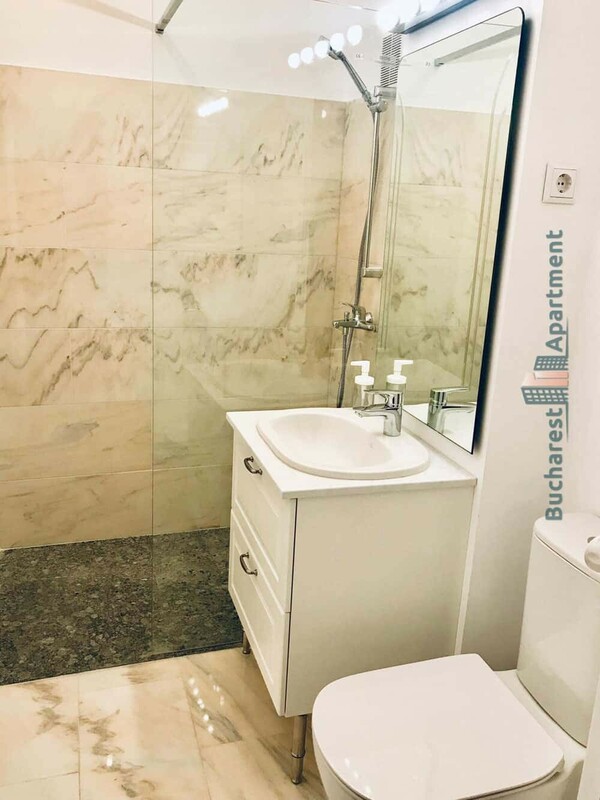 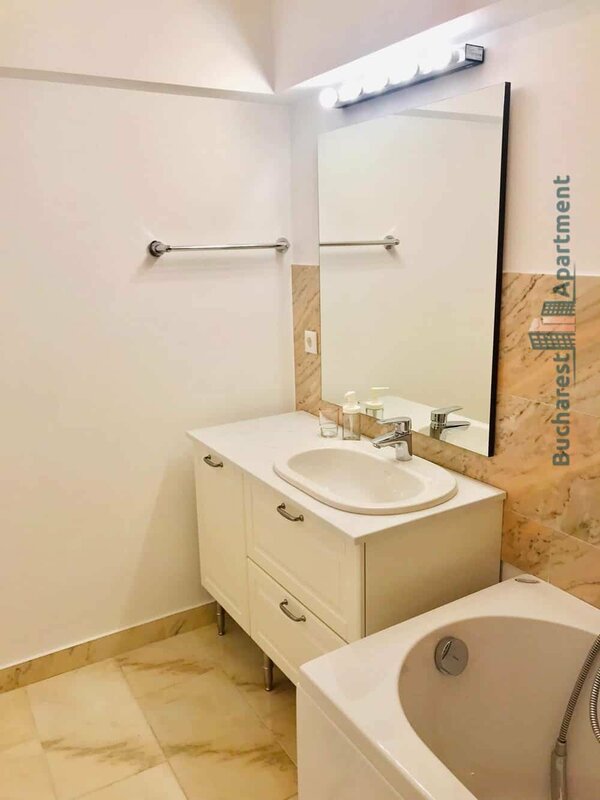 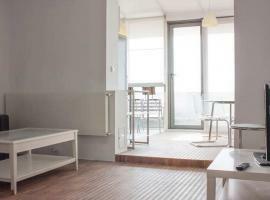 Bucharest Apartment is the ultimate website for short and long apartment rentals in Bucharest as well as for finding the best boutique hotels and hostels for your stay in the Romanian capital city. 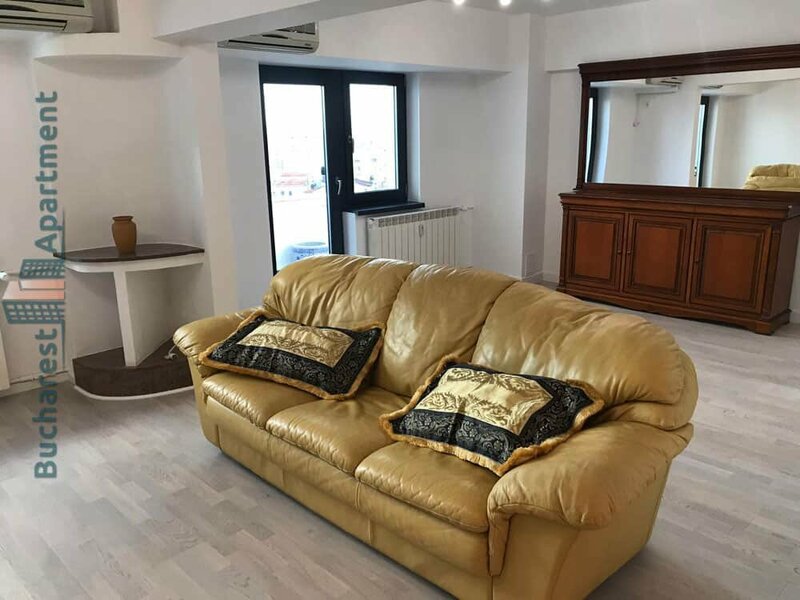 If you are looking for an accommodation solution, whether this is for a few days, a few months or longer, you can use the website in full confidence.